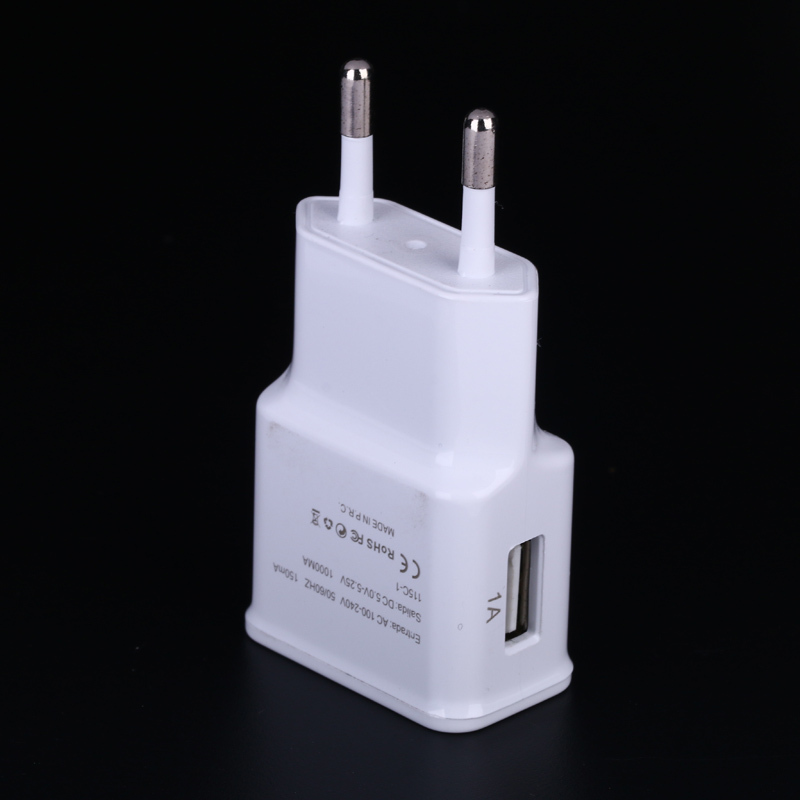 5v2a USB Charger for Android phone , smart phone charger used for Android phone , also avaible for other portable device.Low cost design USB apple charger is very popular in the market . 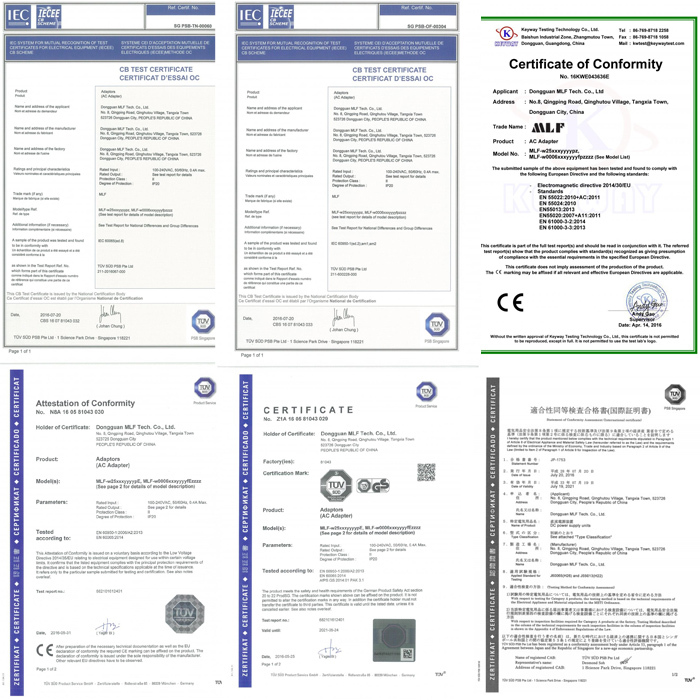 Quality is reliable ! 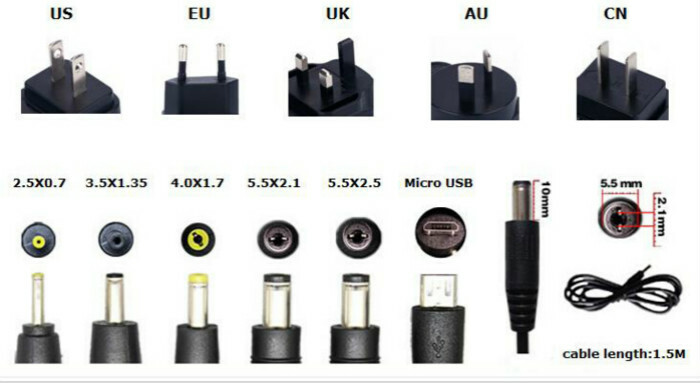 Looking for ideal DC Adapter USB Manufacturer & supplier ? We have a wide selection at great prices to help you get creative. 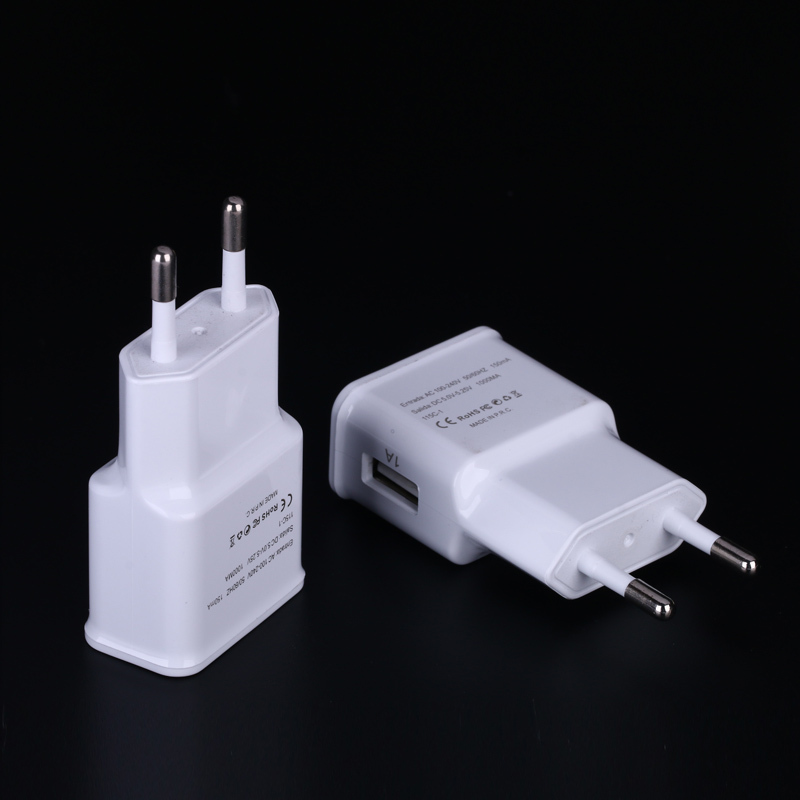 All the 5V2A Charger Android are quality guaranteed. 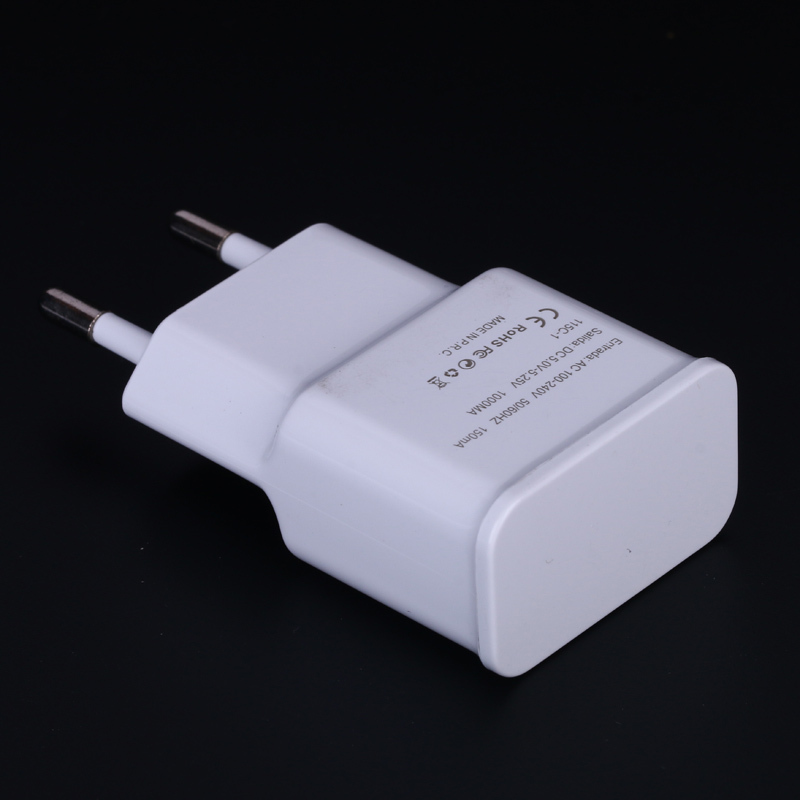 We are China Origin Factory of Phone Switching Power Supply. If you have any question, please feel free to contact us.